Wise Words of the Ginger Pygmy: Beauty is in the eye of the beholder. 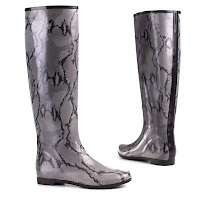 There comes a time in every girl's life when she must choose: Leopard print or snake skin? I hate camping though. It's dirty and I feel it should only be reserved for those creepy mountain people who own ugly shoes and loose, khaki shorts and say that they 'enjoy' hiking, or for those people who take their ancestry far too seriously and want to go bush to rediscover their native-indian side - not that everyone is native-indian, maybe they're like amazonian or something, but I'm pretty sure they lived in trees like those blue things in Avatar... - either way, camping is wrong and should only be resorted to if there is an awesome band line-up in it for you. So naturally I need to eat on this weekend away and have therefore packed bread, poptarts, vodka, water and more poptarts because I like a bit of variety in my diet. Admittedly I'm not sure there is enough vitamin-C in poptarts to really boost my immune system so I may end up with scurvy...which really just proves that camping is a bad idea. None the less though I am mind-blowingly pumped for this festival and I even met the girl I'm going with last Friday after my plans changed and my friends dropped out. I felt my poor teenage heart being ripped out of my chest at the thought of selling my ticket though so instead of doing that - I agreed to go to a three-day festival with people I didn't know...determined? I think so. 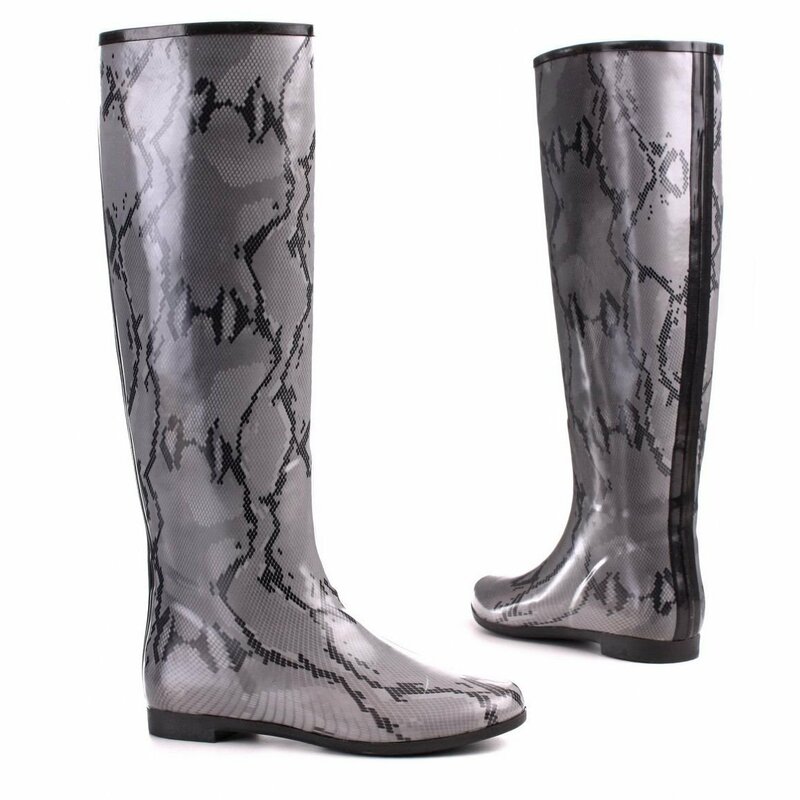 Luckily they seem great and I have now ordered my gumboots and they will be arriving tomorrow - Leopard Print or Snake Skin? That is the question. So much for VCE being the be all and end all.